The Old Fourth Street Filling Station - Simply the Best! 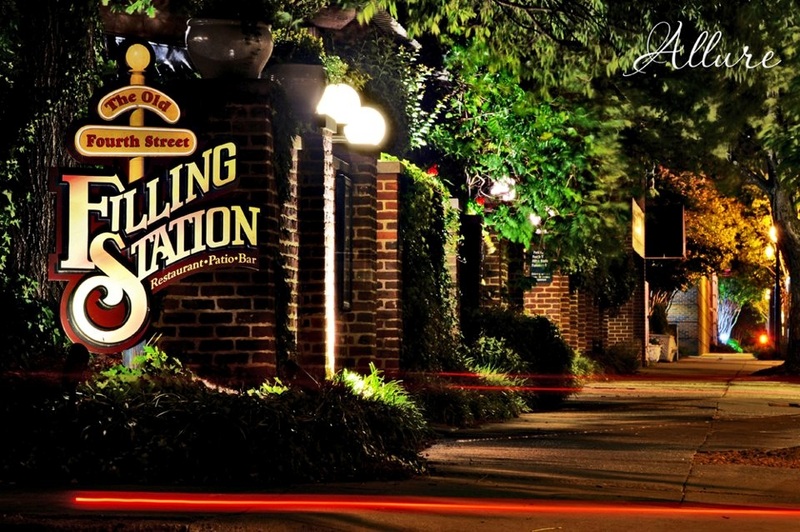 Drop into The Old Fourth Street Filling Station for good times and great food. The restaurant is a neighborhood favorite, and offers a casual, friendly dining atmosphere that you and your friends are sure to enjoy. The Old Fourth Street Filling Station also offers a friendly, professional staff… of great people, who will make sure your visit is memorable and that it lives up to its reputation for pleasant dining and superb cuisine. The menu offers an inspired array of selections that is sure to satisfy everyone in your group, every time. Be sure to ask your server about new selections, daily specials, and chef’s creations. 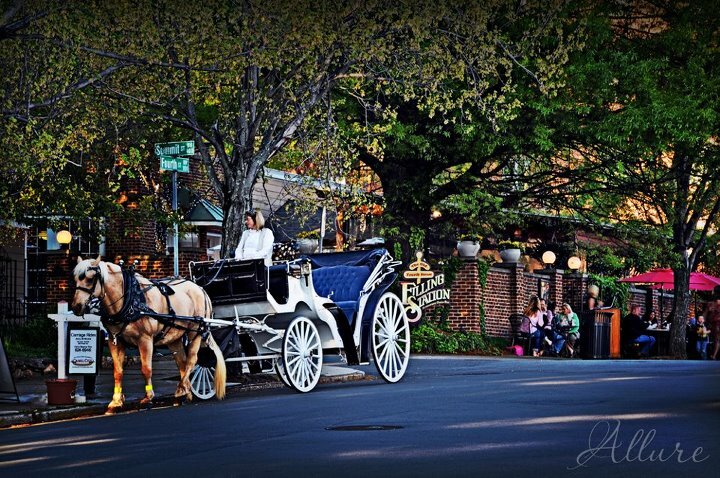 Whether you’re in the mood for casual dining or a special occasion, The Old Fourth Street Filling Station is sure to please. The restaurant also offers a full bar and extensive wine list. Call today to book your next social function or business meeting. Reservations are accepted but not required. Open for lunch and dinner with great specials every day. Sunday Brunch is served until 3:00 pm. Major credit cards are accepted.